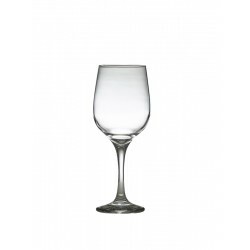 Lal Wine Glass 29.5cl / 10.25ozH190 x W59mmBeaded RimEnsures Strength On Vulnerable Edges, Minimisin.. 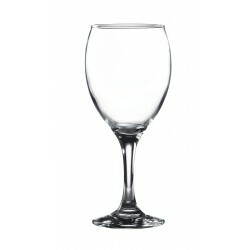 Fame Wine Glass 48cl/17ozH220 x W72mmBeaded RimEnsures Strength On Vulnerable Edges, Minimising Chip.. 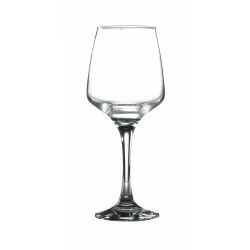 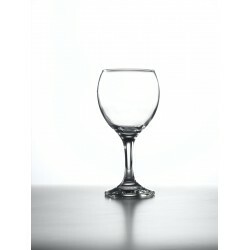 Empire Wine Glass 45.5cl / 16ozH205 x W76mmBeaded RimEnsures Strength On Vulnerable Edges, Minimisin..
Misket Wine Glass 26cl / 9ozH160 x W68mmBeaded RimEnsures Strength On Vulnerable Edges, Minimising C..
Gusto Stemmed Beer Glass 38cl/13.25ozExtended Upper Rim Thickness Provides Improved Strength And Dur..